Why should I use Linux? Whenever I listen to this question, I often give multiple reasons to use Linux. 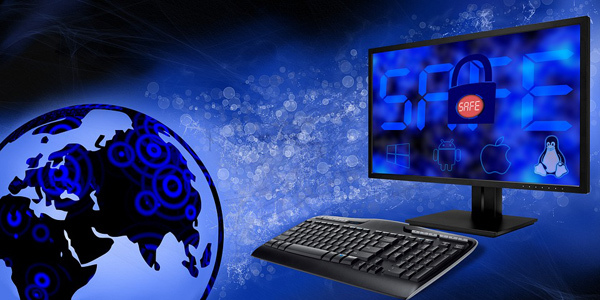 Linux has been in the world of computing for decades and not a day will pass without Linux. In case if you did not know, most of the web servers in the world are running on different versions of Linux OS. It’s also used for a variety of sensitive purposes like national security. Well, we don’t want to turn this into a ‘which-is-better’ comparison between Windows and Linux. We would rather talk to people who are planning to shift to Linux from Microsoft Windows or macOS! Now that you are planning to make that shift, you need some strong reasons, right? And you have all of them here, in this very article. 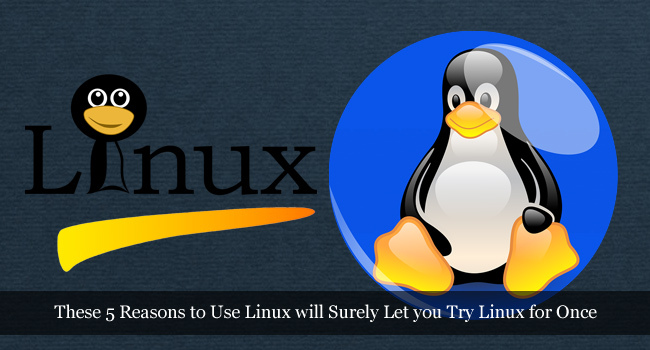 We have covered the 5 reasons why Linux now a great option for anyone out there. You may be a student, a corporate employee or someone who uses computers for media consumption. It’s not really a matter of who you are and what you want there is one type of Linux for all of us. 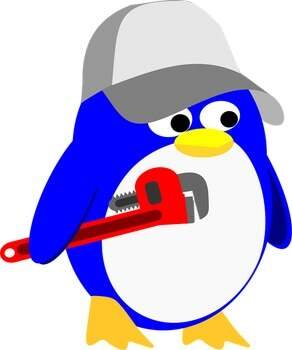 We are not going specifically into any Linux distros, but the versatility will be considered. 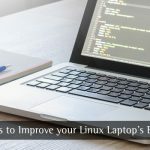 So, here you go, with the 5 reasons to use Linux and why it is now a great option for anyone who needs a change from either Windows or macOS. Unlike Microsoft Windows or Apple’s macOS, Linux isn’t something privately developed. Rather, Linux is the result of millions of people’s effort to create something universal. As you know, it’s completely free to make use of Linux for all computing purposes. You don’t need to purchase licenses, verify it or anything. Each and every Linux distribution will be available for free, although you’re free to make a donation. We understand that you might have been using Microsoft Windows from the very first computer. You may have also bought the new laptop/desktop that runs on a genuine version of Windows. Now, here is something that most people leave unnoticed. In fact, when you purchase a PC that runs Windows OS from scratch, you’re paying something $100 to $200 extra, depending on the version. Try purchasing a computer with same specs but runs on Ubuntu or FreeDOS. You can know the difference in no time. Same is the case with MacBook devices, where you pay even more for Apple’s software. All we are saying is, you’re paying too much for Operating Systems, even when Linux is offering a wide variety of options. If you want to save that money as well as to become a part of Open Source supporters, that’s a good reason to start using Linux. You can do that, no matter whether you have a laptop or a desktop. One of the most important reasons to use Linux. This is something you should know about, especially if you see things from the productivity point of view. If we take the case of Microsoft Windows, there will be only a few versions you can use. Rest of them are made for corporate needs and high-end infrastructure requirements. That is, Windows doesn’t leave much choice when it comes to OS variants. Things become even worse in the case of Mac — there is only one macOS, no matter which device you’re running. Unlike both of these, Linux consists of hundreds of distributions. In case you are wondering, keep in mind that Distributions are like OS versions. Although they have the same core of Linux, you are going to have different purposes fulfilled with them. Let’s make this simple with the help of some examples. For instance, suppose you want to have a productive PC that offers all the great features, you can go with Ubuntu or Linux Mint. 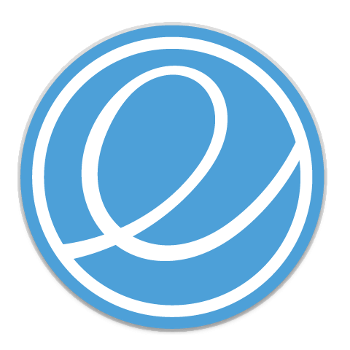 We have also been seeing some great innovations like the Elementary OS. Also, there are different versions of each distribution that can be used for different purposes. For instance, you can find Edubuntu, which is solely made for education needs. Each of these versions will have dedicated features inside, along with optimized performance. Moreover, it is possible to choose a particular distro that can run with minimal hardware requirements as well. Almost all these distros come with necessary software packages too. This is something most people don’t know much about. Linux has one of the biggest and versatile collections of apps, games and other customization options. Depending on the desktop environment you are running, you can choose any of the app stores around. GNOME Software, KDE Discover and MintInstall are just some of these app stores, from where you can get the best tools and apps. Every distro will have a default app too. Ubuntu, for instance, ships with GNOME App Store, and the downloading process is too easy. By the way, if you are running Elementary OS, you can access the AppCenter as well. It’s going to be a game-changer when it comes to the world of open-source apps. Technically speaking, Linux isn’t familiar with the concept of downloading apps. Rather, you are downloading packages that can be installed for extended features and options. App Stores, including the ones we talked about earlier, work as a mediatory between your computer and Linux repositories that are stored on servers. It’s one of the biggest perks of staying with Linux, as there’s a global community to rely on. You will be able to run and install the packages from different app stores, subject to complete compatibility. Considering all these, you can have a diverse set of new apps when you shift from Windows or Mac to Linux distros. It’s just that you should choose a distro that meets your needs. Have you ever tried running Windows or Mac OS on a 10-year-old system? Even the last version of Windows would be struggling to boot up. This is something you won’t see in the case of Linux distros. Most of distros are made with minimal resource requirements. You will be able to run the OS even in an old PC. This is indeed a great way to rejuvenate your old systems, you know. If you have a low-configuration netbook, Linux distros would be the best option. By going for something like Elementary OS, you can have an impressive UI as well. And, for those who have really old PCs, you can have specially-made Linux distros too. At the same time, there is a powerful side of Linux. If you ask some hackers, most of them will have at least one Linux PC with them, offering the best performance and security. It’s one of the reasons why coders are also using the same software. Even when almost all the distros are trying to take care of the basics in right manner, you can boost things according to your needs. Linux also happens to be one of the most customizable platforms, depending on the distro in use. There are some rigid distros, but you can go for a convenient desktop environment. When it comes to productivity, it won’t be a tough task to prioritize your convenience of UI. As we said earlier, Linux is currently one of the most secure platforms in the world. It’s commonly used in an immense variety of situations where you need ultimate confidentiality and privacy. So, if you arel planning to have a private life, free from tracking, we’d recommend going for Linux. Because the number of threats is way too low, you don’t really need an antivirus program for Linux. Similarly, you can have easier updates with Linux. Normally, updates are small and easy to install. Being one completely free scene, you don’t have to worry about paid updates or purchases. This is surely one reason if you want to have the latest software on your system all the time, without having to pay a lot. It’s one of the reasons why big corporates are changing to Linux. With the right desktop environment, Linux can do many things Windows and macOS can’t imagine. Utmost security and smooth system flow are just 2 features among them. At the end of the day, when you are concerned about results, Linux would have made its unique contribution to your organization. So, these are the reasons why you should consider shifting to Linux. As you can see, the side is quite bright, with a lot of features, functionalities and diversity. It’s a great fact that you can run Linux even on the oldest devices with ease. So, what’s your take on Linux and moving to the platform? Do let us know through your comments. One more reason I would love to use Linux is “customisation”, You can easily customising your system as per your requirements.